Albion Class of 1950 meets! Albion Class of 1950 meets! 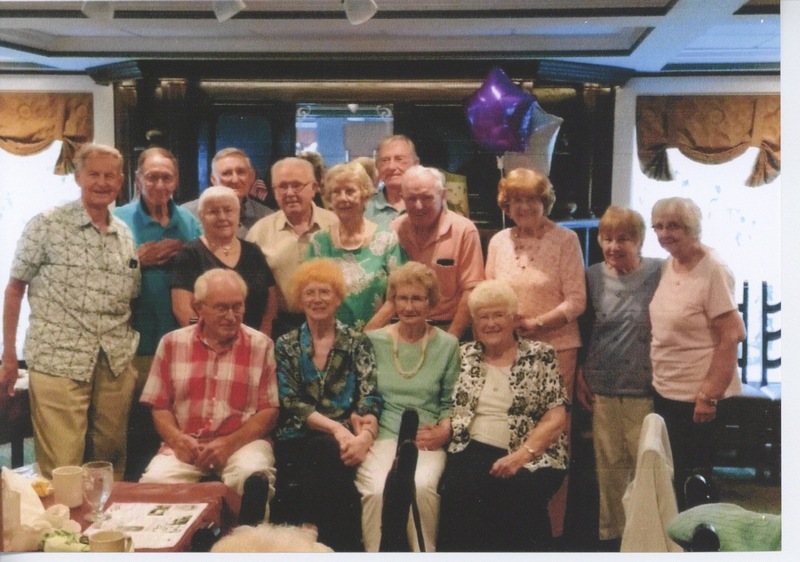 The Albion High School class of 1950 met Aug. 4, 2018, for a reunion at Tillman’s Village Inn in Childs, N.Y. Seated, left to right: Larry Vagg, Pat Peruzzini, Wanda Corwin Hollenbeck, Shirley Furness. Row 2, left to right: Pete Nesbitt, Carol Rowcliffe, Lois Call, Bob Nickerson, Mary Ann Tillman, Edith Kujawa, and Dorothy Neal. Row 3, left to right: Ted Swiercznski, Brad Shelp. Back row, left to right: Ken Rush, Dave Sturgess.